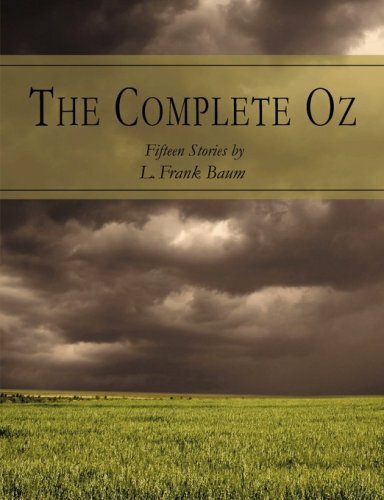 The Complete Oz Collection by L. Frank Baum. 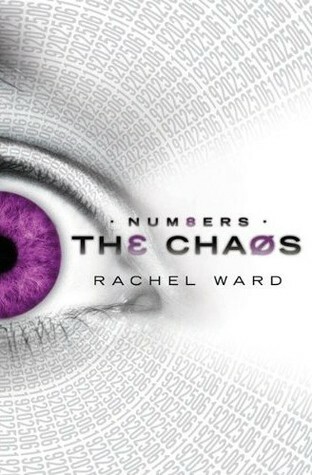 Looks like you got a lot of good books this week!The Iron Thorn looks good, and I really want Chaos! I hope you enjoy all of your books! Great books! 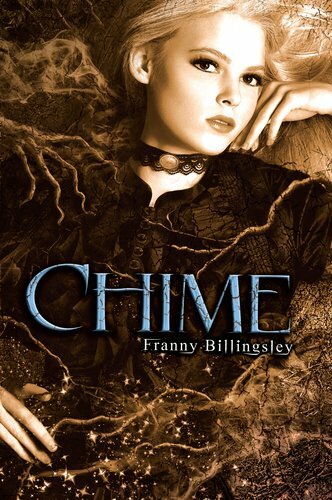 I can't wait to read Chime. All the reviews so far have been really positive. The Iron Thorn also sounds interesting. 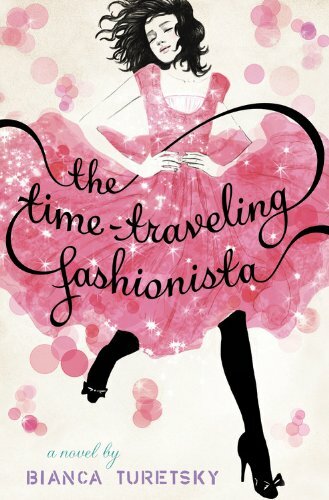 The Time-Traveling Fashionista looks like a great read! My mailbox can be found here. 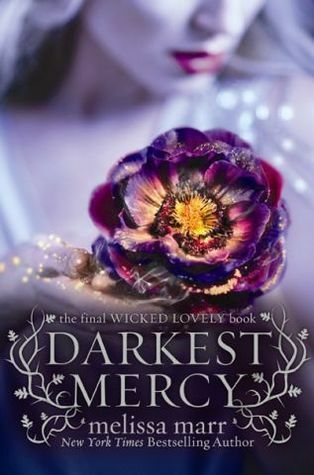 omgosh, such awesome books! esp. 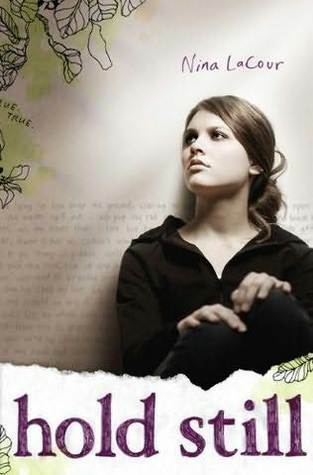 hold still & the secret year :) i cant wait to read your review on between shades of grey and on your kindle--if you do one. 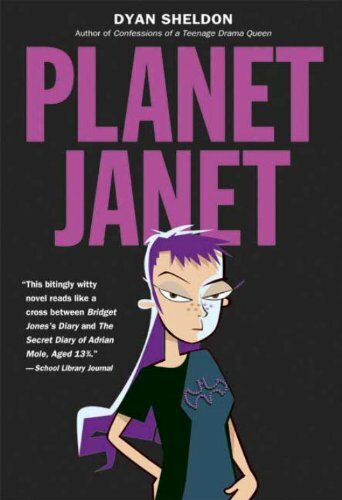 id love to read it. 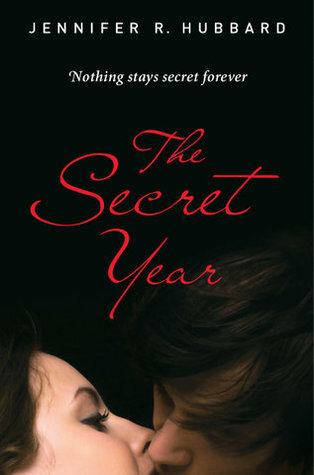 The Secret Year looks really good. I'll be looking forward to read your review of it. Wow, you both got some great books this week and a Kindle! 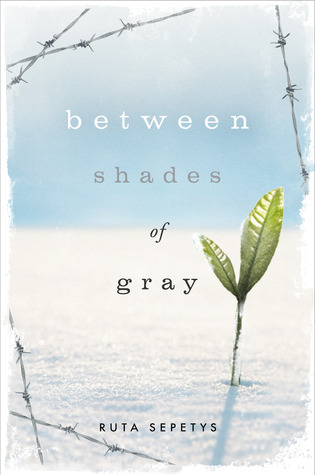 Kristen, I am so looking forward to your review of Between Shades of Grey. I've heard absolutely incredible things about it. I hope you enjoy your reading this week. 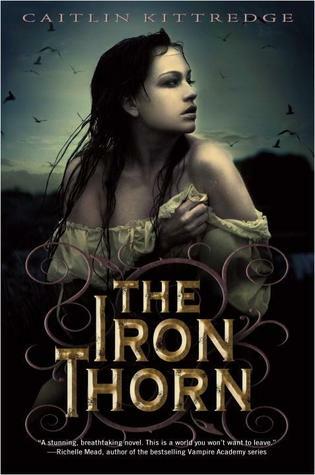 The cover of The Iron Thorn looks great! 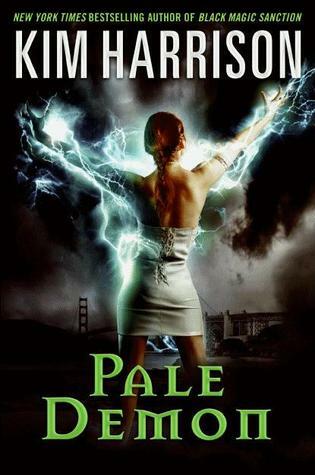 I read Ghostopolis a week ago and loved it. I hope you do too. Happy reading you guys! 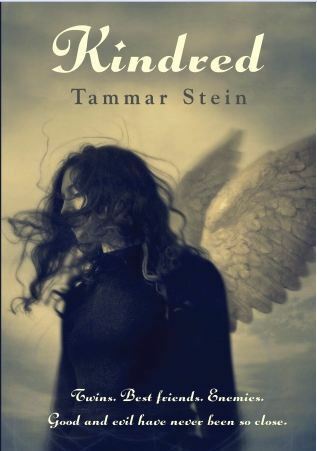 Whoa, so many amazing books this week. The Time-traveling Fashionista was awesome. I will eagerly await your reviews. Happy Reading! 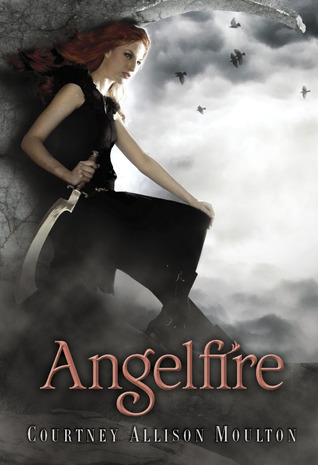 Fab books this week and yay for the Kindle! Hope you enjoy them. You can see what I got in my mailbox here. omg... im so jealous! I want to read so many of those books.